Strewth mate! 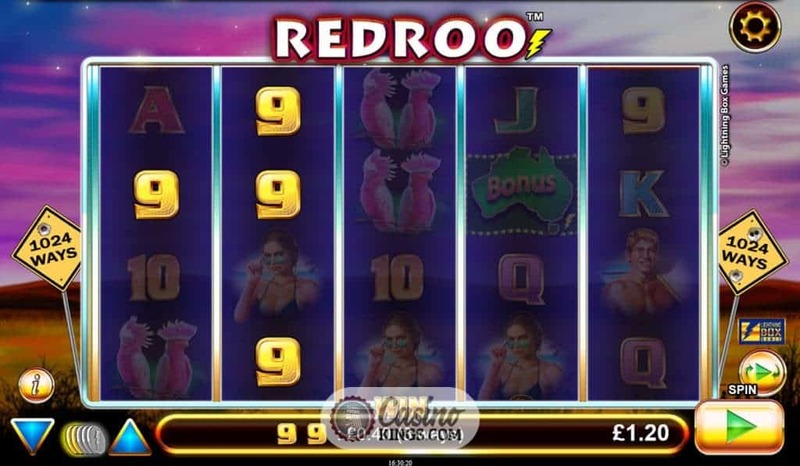 Don’t come the raw prawn with Redroo Slot, Lightning Box’s latest online release through the NYX Gaming Group. Can you guess what it is yet? That’s right. 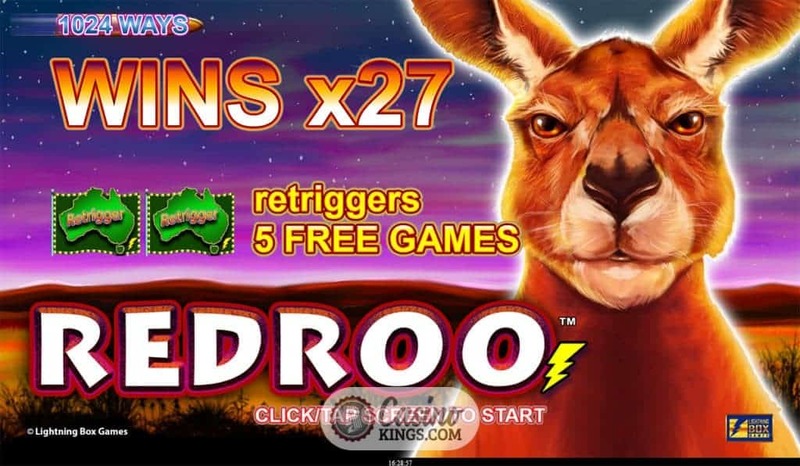 It’s a five reel, 1024 Ways to Win extravaganza that celebrates all things Aussie. And who better placed to do so? 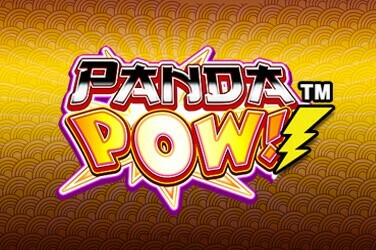 The Sydney-based slots studio has a bustling back catalogue that includes tongue-in-cheek titles such as the Stellar Jackpots series, Panda Pow and Astro Cat. 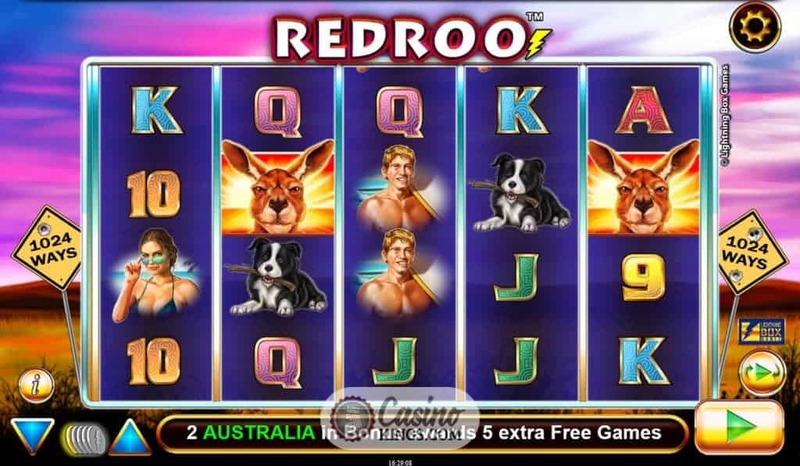 Kangaroos can be vicious, and the Red Roo of the game’s title doesn’t look in the mood to welcome any tourists. 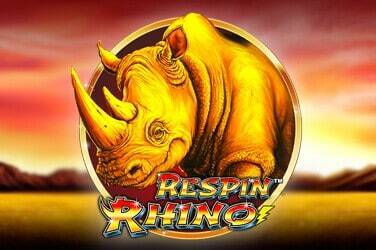 That said, he is our highest-paying game symbol so we can’t get on his back too much. If at all. The other high-payers include a gorgeous-looking beach-going couple, a Bloke and a Sheila (that’s never a surfboard he’s carrying), as well as those famous Australian creatures the Sheepdog and pink Cockatoo. We only require two adjacent high symbols to score wins across the reels, though our low-paying 9s through Aces require three or more to score us a win. You might be expecting didgeridoo sounds to accompany this outback action while we spin, but in fact Lightning Box has chosen to keep it sotto voce and go with an understated sound score. The Australian Rock (Uluru, anybody?) 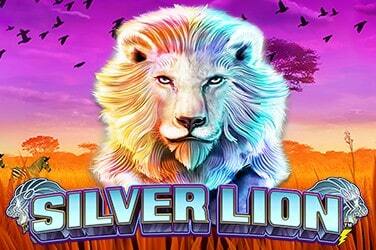 takes the mantle as our Wild symbol and substitutes for all other symbols to create winning combos. 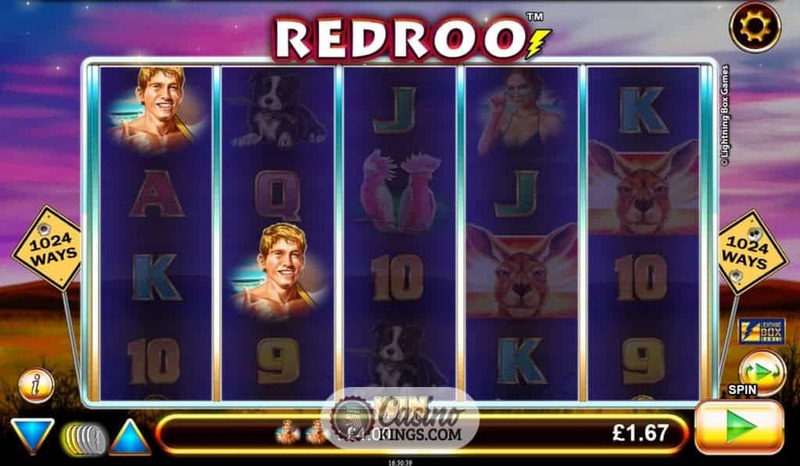 Lightning Box also includes its coin bet slider, a pop-out tab next to the spin button that allows us to easily toggle our bet while simultaneously de-cluttering the game space. 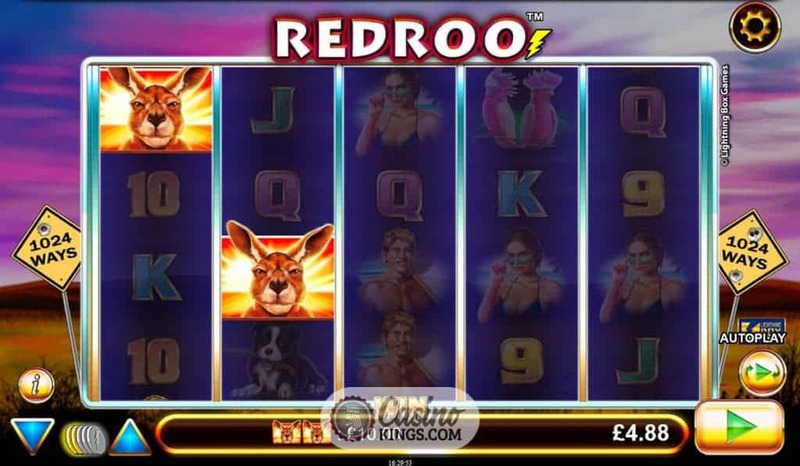 Landing three or more Australia Scatters triggers Redroo’s Free Spins feature, transporting us from the outback to the beach as we go. Landing three, four or five Scatters chucks us 8, 15 or 20 free games in the manner of a buffhead launching a cold one straight from the fridge. Now, any Rock Wilds we land on reels 2, 3 or 4 will not only carry out their substitution duties but will also bestow a x2 or x3 multiplier up to an eye-popping maximum of x27. 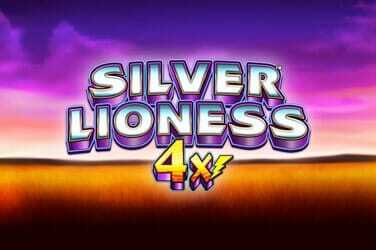 Plus, any combination of two or more Scatters also grants additional five free spins, allowing us to extend our Aussie stay perhaps way beyond our welcome. Lightning Box’s excellent game design and well-executed bonus game mean we will want to push our Australian adventure to the kind of length that Baz Luhrmann saw fit in his film of the same name. While Luhrmann’s epic was exhausting and one that could have finished way before it did, Lightning Box’s online slot ode to Australia not only has plenty to offer but also leaves us wanting more.